BELLE CHASSE, La. 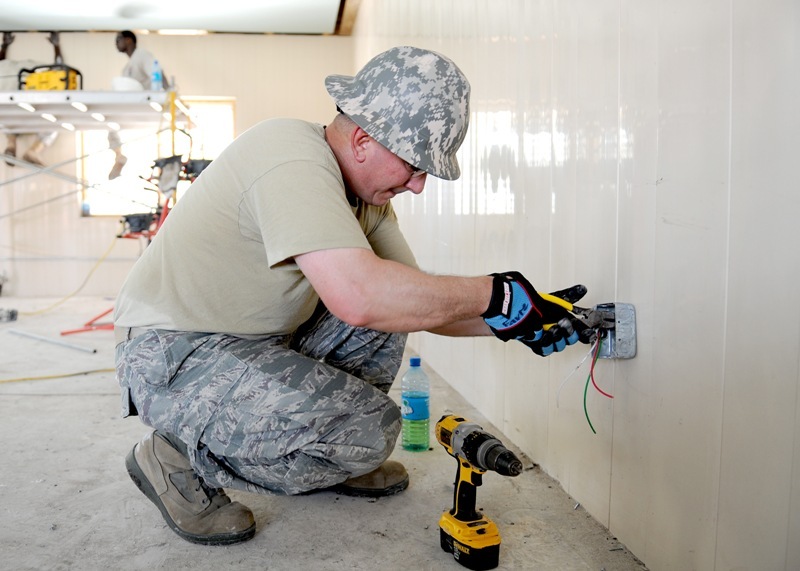 – Louisiana National Guard Airmen from the 159th Fighter Wing have been deploying since April to various cities around Belize building new classrooms for the local children in support of New Horizons 2013. 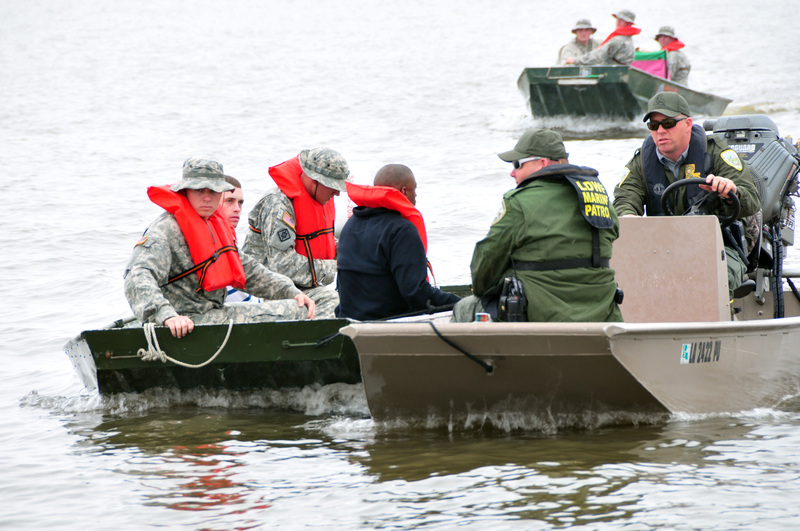 New Horizons is an annual training exercise for military civil engineers and medical professionals that prepare participants to deploy, conduct joint operations with partner nations and redeploy back to the United States. 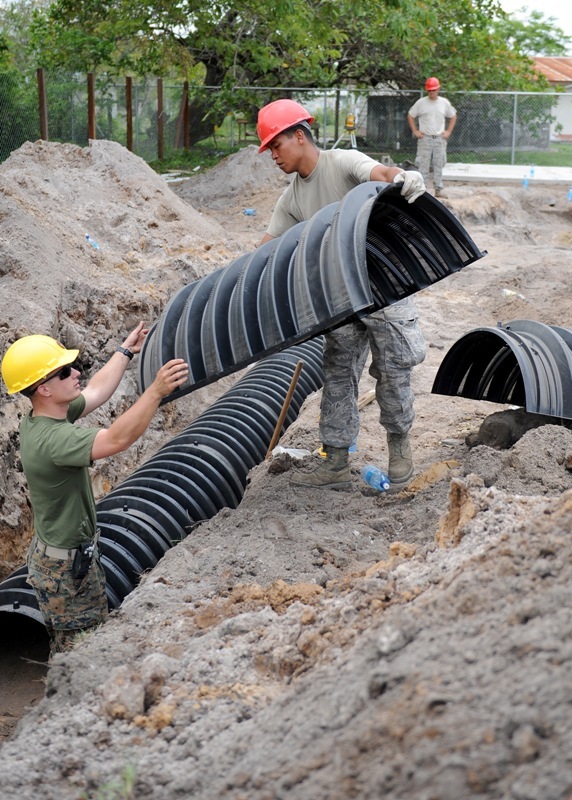 These Airmen from the 159th Civil Engineer Squadron (CES) deployed on a two-week rotating basis to assist the lead unit in the building of four new schools in separate cities, to include: Ladyville, Crooked Tree, Orange Walk and Hattieville. 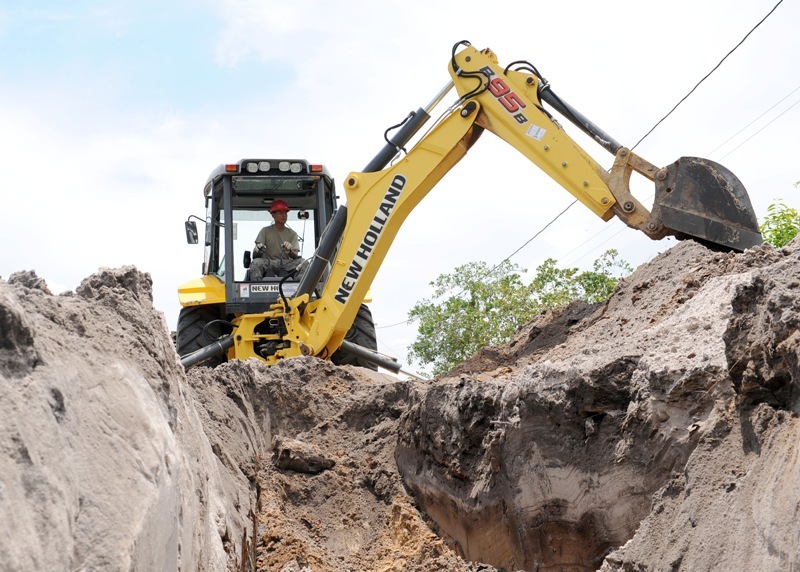 These new schools will be able to provide learning facilities for approximately 500 students. Angie Webb, a mother of two young boys who attend the dilapidated Crooked Tree Government School in the village of Crooked Tree, remarked on how much nicer the area is after the hard work of the Airmen. “When you have a raggedy building in a school yard, it doesn’t give children the initiative to stay in school and take pride in it,” said Mick Webb, Angie’s husband. The Webb’s wanted to give back to the military so they invited everyone that was working on the Crooked Tree Government School to their family owned lodge (Crooked Tree Lodge) for a lunch they provided. “We wanted to show our deep appreciation for all you are doing for our village,” said Angie. 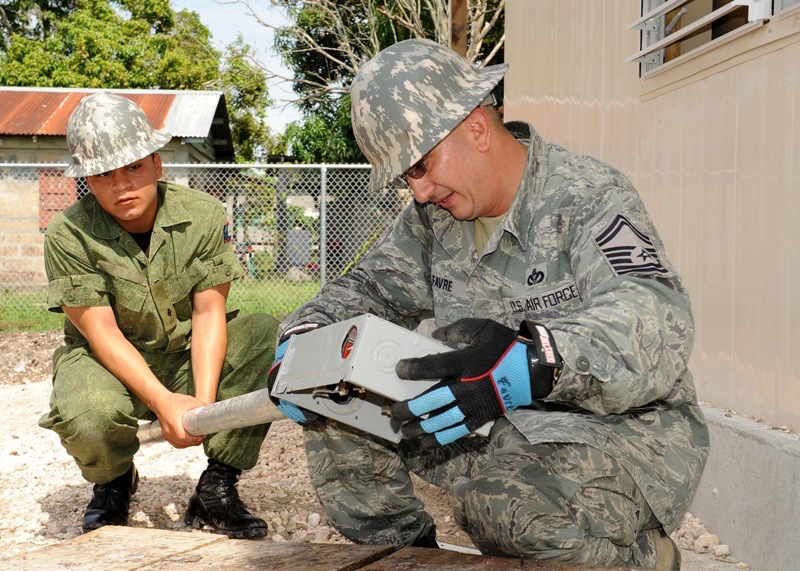 “It’s all about the kids,” said Senior Airman Wilson Quinante, a plumber with the 159th CES, remarking on his mission in Belize.